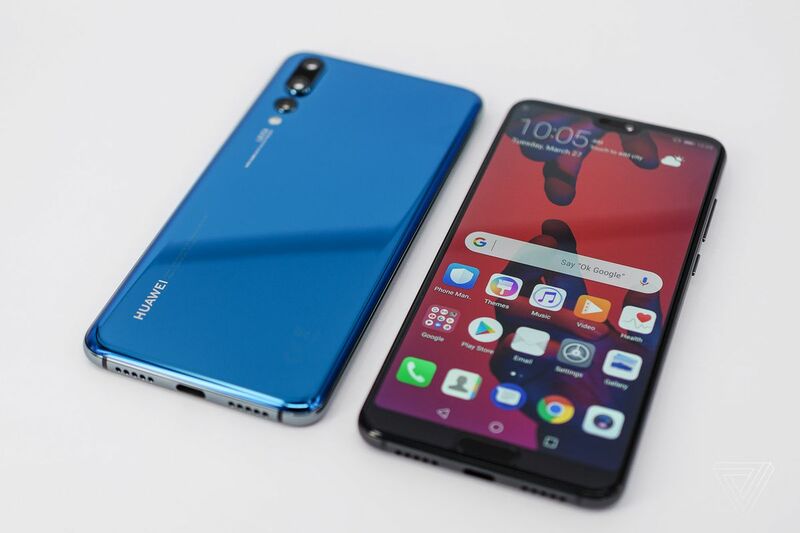 Huawei India is recently planning to put four smartphones on sale that users can buy from the Amazon online shopping site. The company has now announced that the Huawei Smartphone series will go on sale and the sale is all set to take place on September 4 and 5. The interested buyers get a chance to buy these super trendy and loaded with features smartphones from Amazon at special prices. You can plan to buy smartphones like Huawei P20, P20 Lite, Nova 3, or Nova 3i. These four smartphones are put on sale for two days only and if you are eager to grab the best deal, visit the Amazon online store. Huawei P20 Pro Smartphone is now the top line phone from the company that sports a unique triple-camera setup at the back. The Smartphone that costs Rs. 59, 999 will drop by Rs. 10, 000 and the interested buyers can have it at Rs. 49, 999 during the sale hours. People who have SBI credit cards when opting for the EMI purchase will get a 5% discount if they buy the Smartphone on 4-5 September. The buyers can also opt for the 12 months no-cost EMI option and buy their favourite phones. The Huawei P20 Lite will drop its prices to Rs. 17, 999 during the sale hours on Amazon. The SBI users get a chance to buy the Smartphone at 5% discount more on the P20 Lite and also on the no-cost EMI options as well for up to nine months. Huawei Nova 3 is the recently launched Smartphone, and it will also drop its prices to Rs. 34, 999. The interested buyers with SBI account can avail more 5% of the discount while buying the Smartphone and no-cost EMI schemes are also available on the phone for 12 months. Buyers who want to buy this Smartphone in the exchange of their old phone can get exchange bonus up to Rs. 4, 000 and the Reliance Jio users can get Rs. 1, 200 on their cash back wallet in the form of recharge vouchers. Huawei Nova 3i will be dropping its price to Rs. 20, 490 during the sale hours. The SBI credit card holders will get the 5% discount additionally and also on EMI purchases for up to 9 months. The customers of Reliance Jio also get additional cash back of Rs. 1, 200 in the form of recharge vouchers.